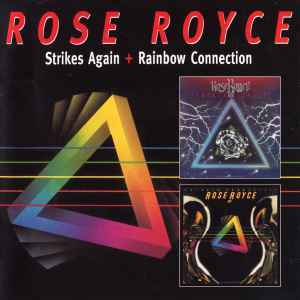 Tracks 1-1 to 1-9 originally released as LP " Strikes Again " in 1978. Tracks 2-1 to 2-8 originally released as LP " Rainbow Connection IV " in 1979. Track 2-9 originally released as single A-side in 1977. Track 2-10 originally released as single A-side in 1980.